The summer Olympics are long over (though our fascination with Michael Phelps and Usain Bolt may endure). But let’s not turn away from Britain just yet. 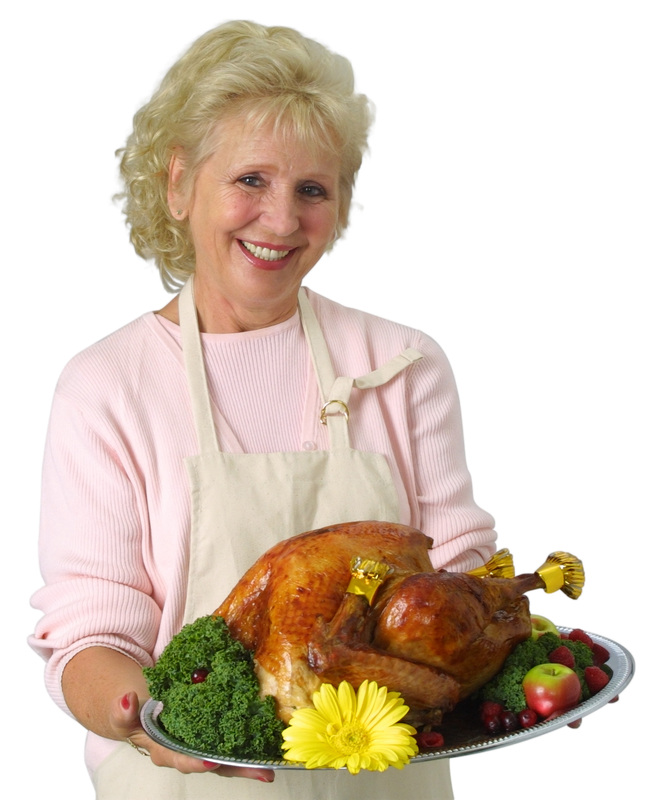 Some UK chefs, notably the glamorous Nigella Lawson, school food activist Jamie Oliver and the approachable, affable Simon Hopkinson, have excellent ideas for making the most out of fall and Thanksgiving inspired cooking. 1. London-born Nigella Lawson, the TV show host, chef and celebrated author, has one of the most approachable, entertaining voices of any cookbook writer I’ve ever encountered. Her Ultimate Greek and watermelon/feta salads here on from “Forever Summer” are almost literally addictive — I made one or the other nearly every day for an entire season. “How to Be a Domestic Goddess” (Hyperion, 2001) gave me an amazing apple walnut cake and transformed the way I make brownies. For those new to entertaining, “Feast: Food to Celebrate Life” (Hyperion, 2004) is a reliable place to start, with ideas for everything from Thanksgiving and Christmas to a first “meet the parents” dinner. Try her recipe for “Spiced and Super-Juicy Roast Turkey,” made with cinnamon, caraway, allspice and cloves, whether it’s a holiday or not. 2. 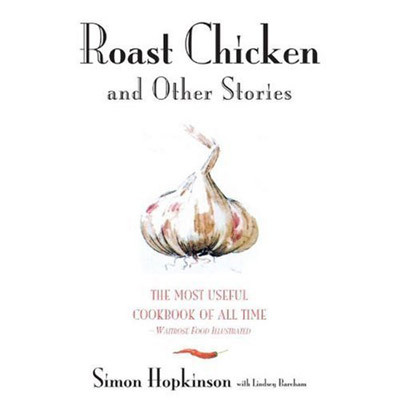 London and BBC Food chef Simon Hopkinson is so enamored of roast chicken, he named a book after it. A mash-up of anecdotes and recipes, “Roast Chicken and Other Stories” (Hyperion, 2007) combines influences from world cuisines, including Turkish, French and Spanish food, with British classics, like his mom’s potato cakes. Each chapter has an ingredient for a title, like anchovies, garlic, scallops, endive, chocolate and, of course, chicken. I can’t wait to try his recipe for pancakes with Parma ham and asparagus, perfect for early fall when the long, green spears are briefly back in season. 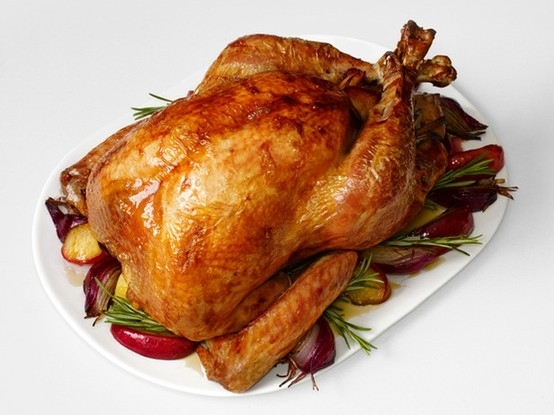 Find his deceptively simple, butter-rich recipe for roast chicken at Serious Eats. 3. From Britain’s favorite Naked Chef to the food revolutionary of rural America, Jamie Oliver has kept at the core of his career the basic, home-cooked meal. With ingredients like lamb shank, mussels, pork and potatoes, he makes British cooking seem both easy and delicious. 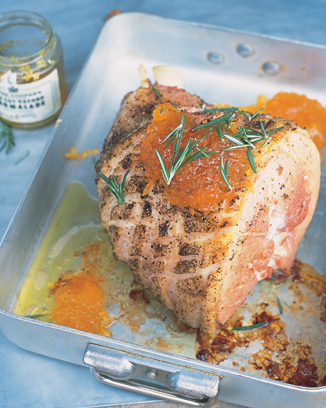 Even beginners can enjoy his straightforward recipe for Roasted Marmalade Ham (from “Jamie’s Dinners,” Hyperion, 2004). 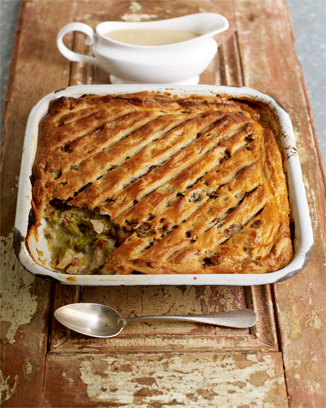 Or put Thanksgiving leftovers to use in his turkey and sweet leek pie. Winning 4th of July Grill-outs! While summer is often thought to be the season of lighter fare, one look at a typical cook-out proves this conventional wisdom false. Calorie laden burgers, sausages and the cold treats and beverages that accompany them are typical menu items at many back-yard barbecues and neighborhood grill-outs. For a winning July 4th grill-out, add tasty options that are not so heavy. turkey burgers and marinated turkey tenders have proven to be real crowd pleasers. There are many ways to customize either dish. Turkey Tenderloin can be grilled alone, or in a festive kabob-style with vegetables of your choice while many flavor enhancers liven up turkey burgers once thought as bland. For best flavor, use lump charcoal if you’re grilling on a Weber or other charcoal grill. It produces higher heat and gives food a great smoky character. Soaked mesquite wood chips will produce a similar smoky flavor if you prefer to use a gas grill. Both of these are now widely available at many grocers. Food Network’s Dana Angelo gives Tips on Making Flavorful Turkey Burgers including concoctions with sun-dried tomatoes & black olives, and Balsamic vinegar & onions in the Seattle Times. 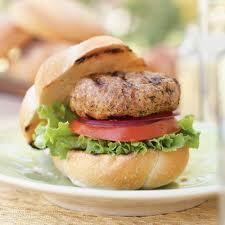 This Southwest Turkey Burger was a winner in the papers first ever Battle of the Burgers. Asian Marinated Turkey Tenderloin can be served on a bed of Napa cabbage and rice. Make a sandwich with Iowa’s Grilled Turkey Tenderloin. 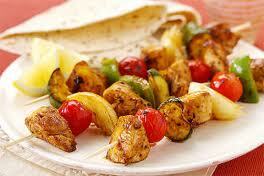 For a showier presentation, try Turkey Tenderloin Kebabs. Share with us your winning 4th of July grill tips. And Happy July 4th from all of us at gThankYou! The path to increased loyalty and productivity is paved with employee gifts that convey appreciation and thanks. 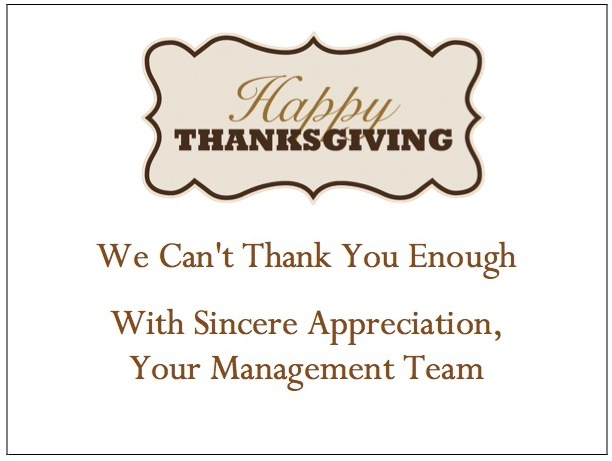 gThankYou, Corporate America’s favorite employee gift seller, helps you put a memorable touch on gifts to employees, clients and friends with fresh spring Enclosure Cards. When you choose a gift from gThankYou, you receive your choice of new spring card designs, each conveying thanks for a job well done. 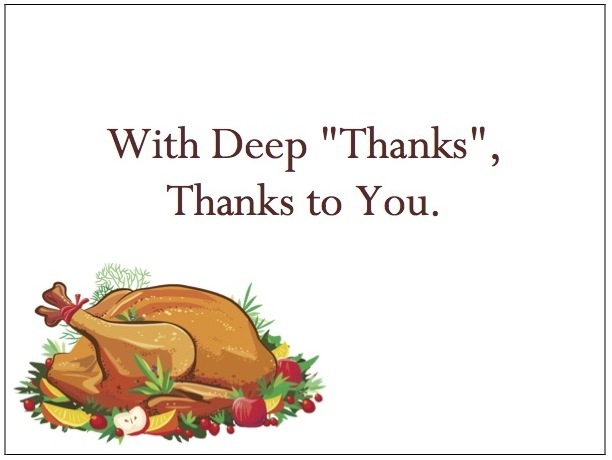 Each new design is now available for easy distribution with your Ham, Grocery, Dessert or Turkey Gift Certificates from gThankYou. These cards add a personal touch to Employee Gift Certificates. 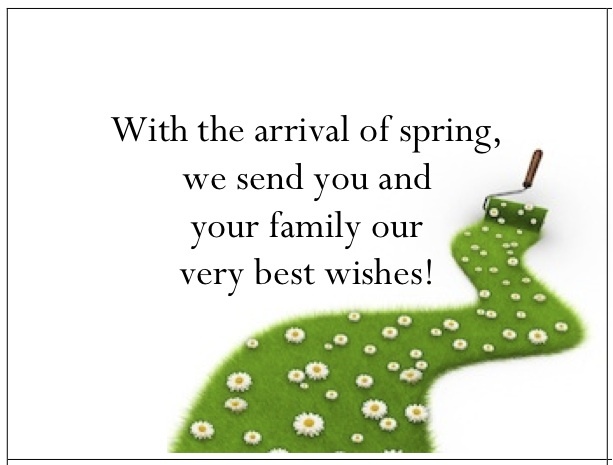 Choose cards that feature a Blooming Walkway, Colorful Easter Egg and Blooming Tree and more. Each design was created by artist Amy Pierquet of Waterfront Graphic Design, and each makes these employee gifts memorable and creates a reward program that gets results. 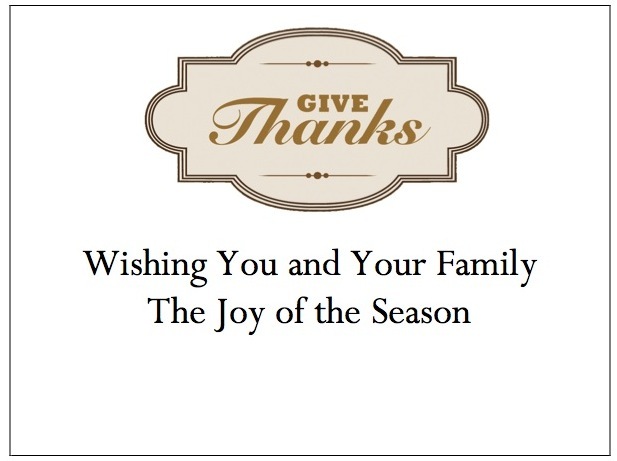 Personalize cards at no additional charge, one of the convenient reasons employers choose gThankYou Gift Certificates. This service includes a card design of your choice plus your company name and the recipient’s name printed on the Gift Card. 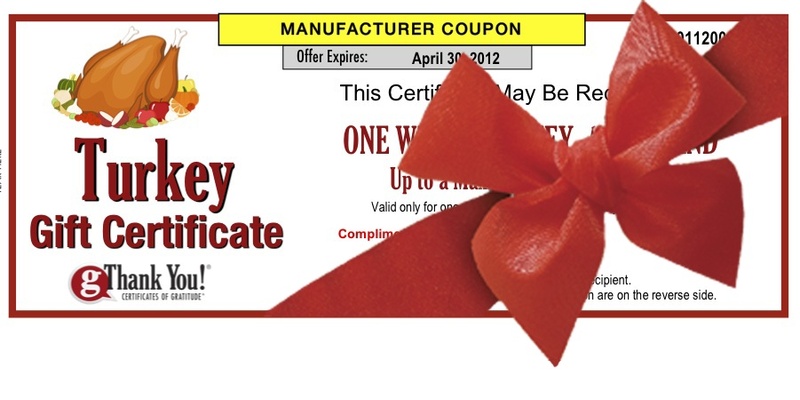 Order Ham Gift Certificates, Grocery or Turkey Gift Certificates easily online at www.gthankyou.com. 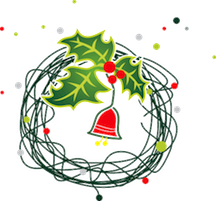 Certificates are simple to give, often distributed with payroll. Redeeming Certificates is easy, too. 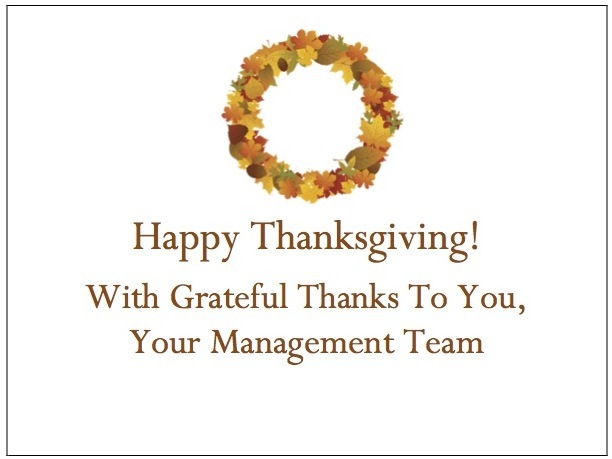 Employees can redeem Certificates at any grocery store for the Ham, Groceries or Turkey of their choice. 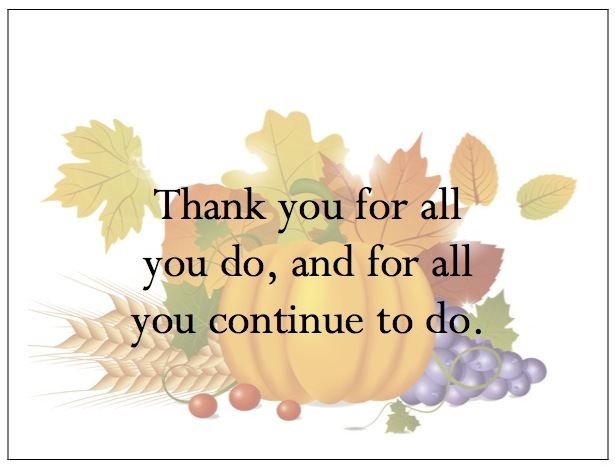 gThankYou Gift Certificates are the ideal workplace gift. They’re meaningful, affordable and appreciated by all. They offer the perfect opportunity for leaders to recognize workplace success. Learn more at www.gThankYou.com or by calling 888-484-1658.
gThankYou, LLC (http://www.gthankyou.com) is based in Madison, Wisconsin. 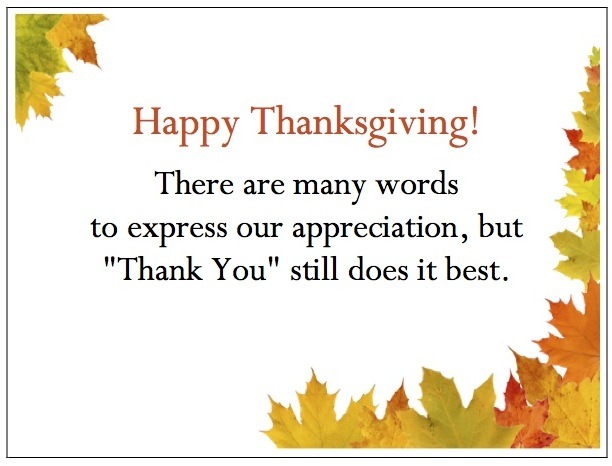 Find out more about gThankYou on the company’s website. And read more about how Thanks can boost your company at the gThankYou.com blog (http://blog.gthankyou.com/). Contact: Rick Kiley, President, gThankYou, LLC, info@gthankyou.com, 888-484-1658. gThankYou is a registered trademark of gThankYou, LLC. 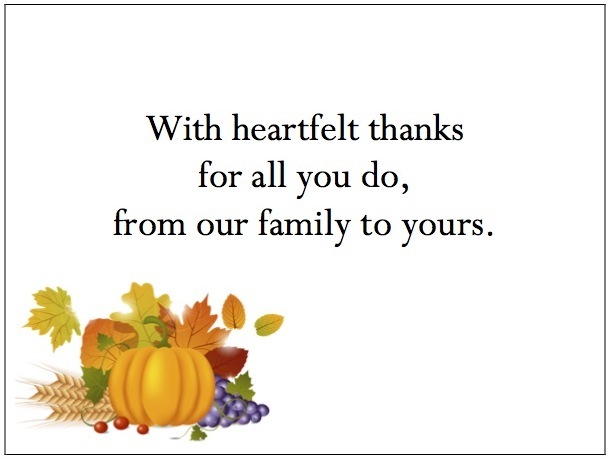 Posted in * News Releases - gThankYou!